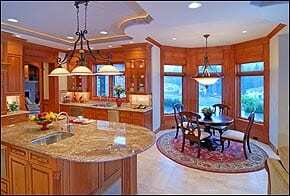 Kitchens | Four Decades Contracting Inc. Looking to refresh your old outdated kitchen? Four Decades can help! 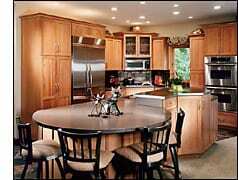 We offer complete kitchen renovation services. Our trained staff can help redesign your kitchen and answer all your questions. 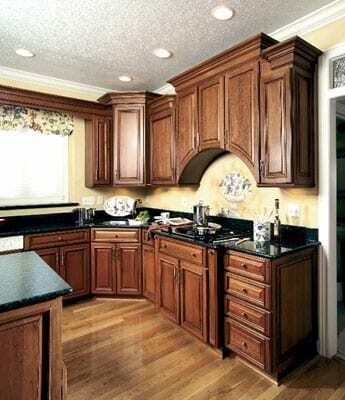 There is no need to reface when you can get new cabinets for the same price. 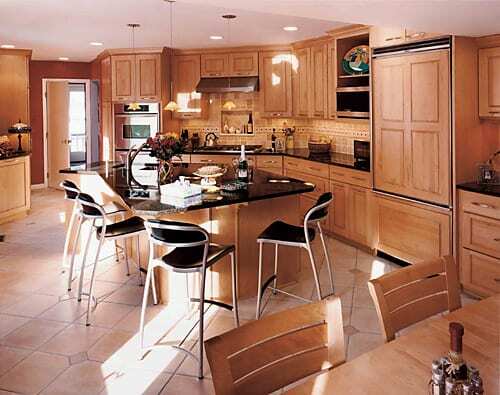 We also offer a wide selection of counter-tops, ranging from laminate to granite, and many styles in between. 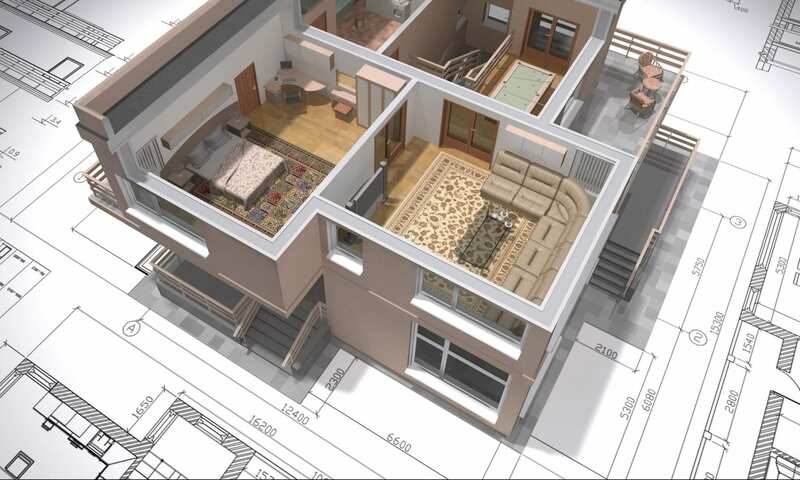 Flooring and appliances are also available. Four Decades can turn your old kitchen into the kitchen of your dreams.